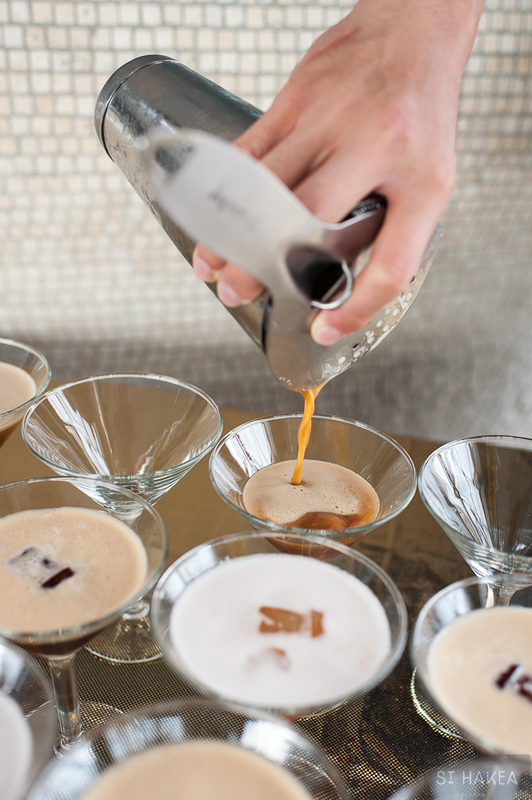 On arrival, guests ascended the draped staircase and past the enormous 1920's signage to be greeted by espresso martinis and chocolate coated cigars served by our stylish flapper. 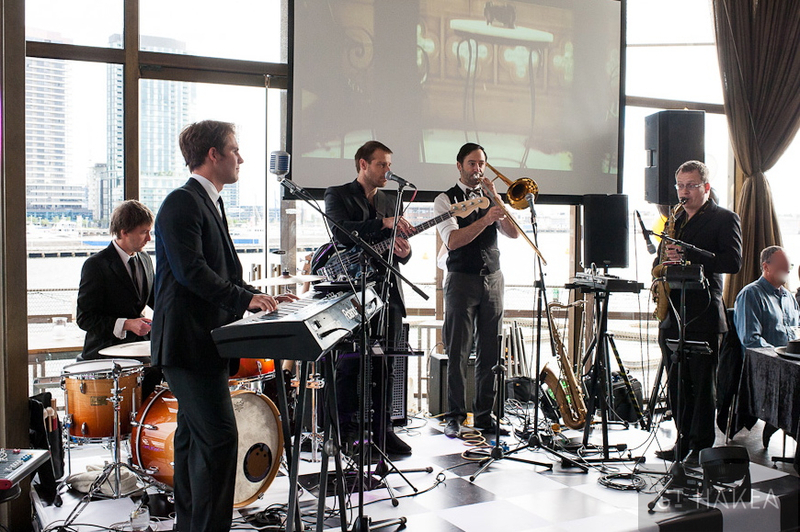 A five-piece band set the tone on their black and white checkered stage with Great Gatsby rolling in the background. A vintage car formed the backdrop for the photography station and a Polaroid photographer roamed the venue, handing out 1920's styled costumes and capturing moments and poses throughout the evening. ﻿﻿© 2014 St. Hakea. All images remain property of Insurance Australia Group, St. Hakea and Tori Simson Photography and may not be used in any form without prior written consent.